Washington, D.C. (Thursday, February 7, 2019) – “Whaam!” That’s the ear-shattering, gut-wrenching sound of a tire hitting a great big old pothole on area roads. It is one reason calls for flat tires, tire changes and tire-related tows are surging to the 24/7 emergency roadside assistance switchboard at AAA Mid-Atlantic. A tire punctured or ruined by a pothole can be really bad news. AAA Mid-Atlantic says this time of year, potholes are a major factor behind the pandemic of punctured tires on area roadways. Perennially, battery failures, flat tires and key locked inside the vehicle are the topmost reasons for requesting emergency roadside assistance. The moderate weather and mild temperatures outside this week mean area road crews are out repairing and patching potholes. 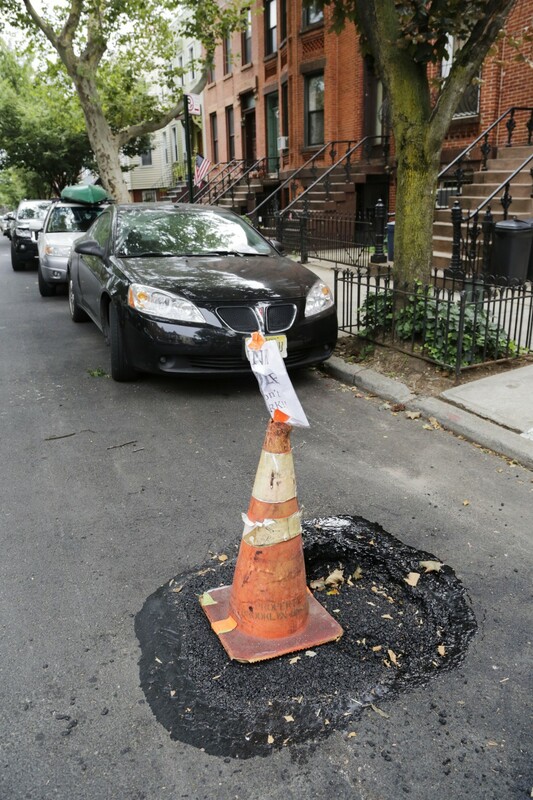 If you happen to encounter one of those nasty potholes, dial 311 or 211 for your local jurisdiction to report the problem to your city/county/state government. 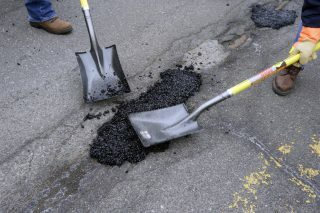 Damage from potholes on Virginia state roads are handled by VDOT. The customer service number is 1-800-367-7623.